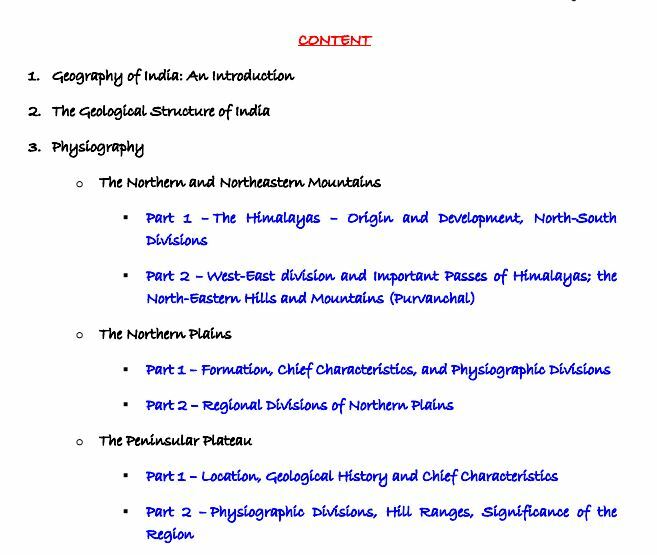 Geography Notes for UPSC, SSC and state level exam. Geography notes for higher level examination. These notes are very usefull in exams like UPSC, SSC, state level civil service and other compititive exams. Laxmikant Indian Polity Hindi is scanned in low quality, plz post it in high quality. it is not ligible now.